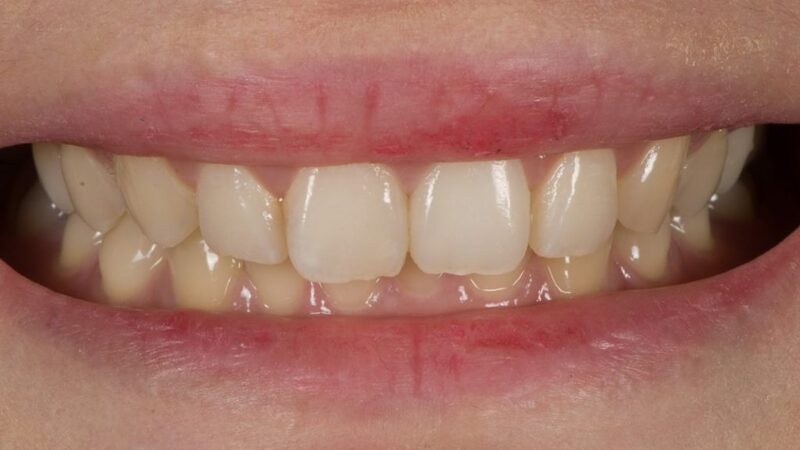 A 25 years old girl came in looking for aesthetic solution for her front tooth, and I tried to do ultra minimally invasive treatment for this young lady. 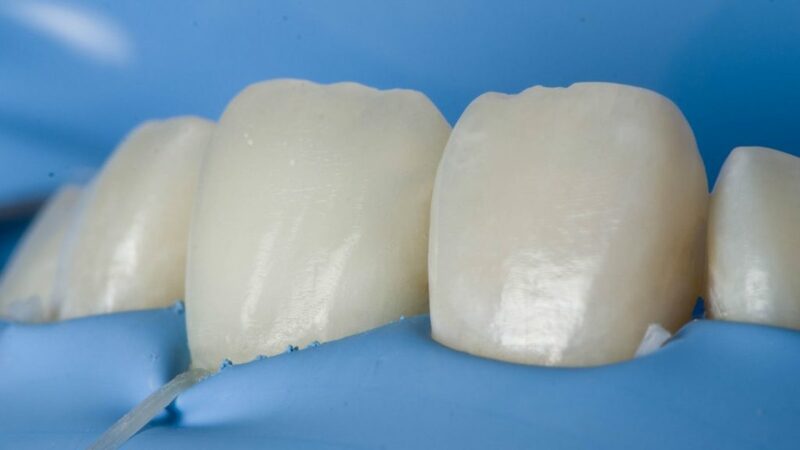 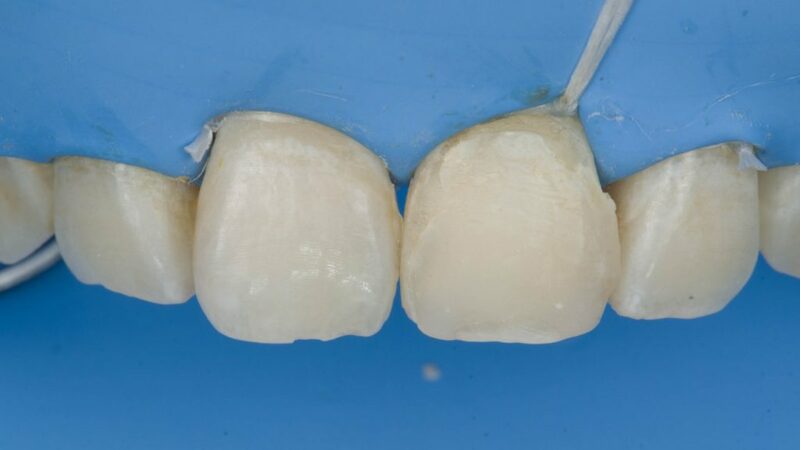 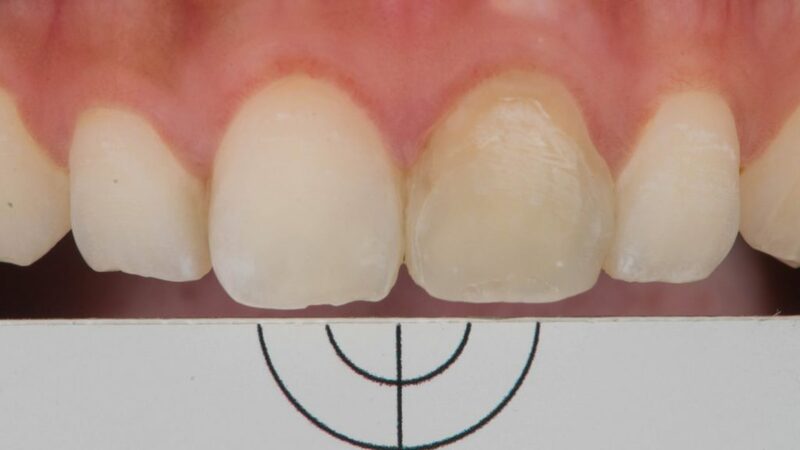 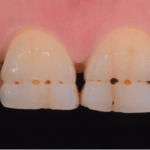 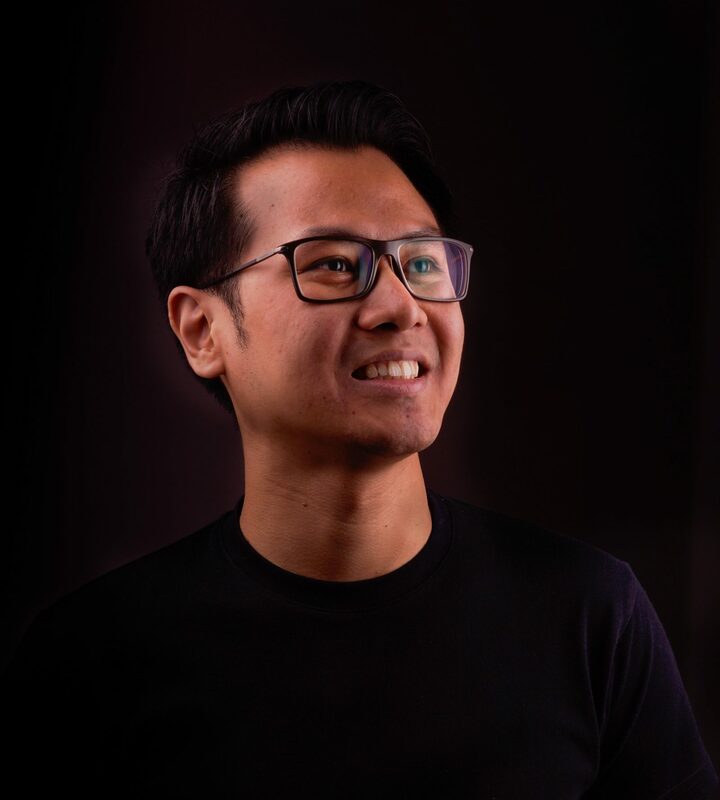 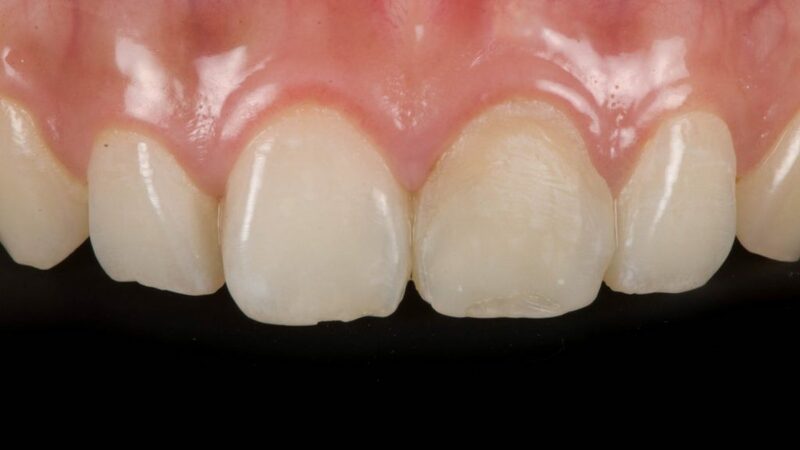 Using eLAB protocol to control internal bleaching progress and using eLAB_direct to analyse tooth color and decide composite mass that suitable for this case. 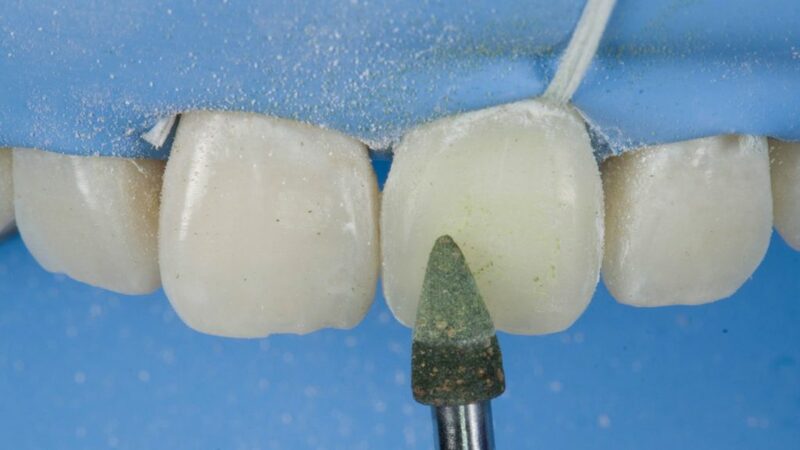 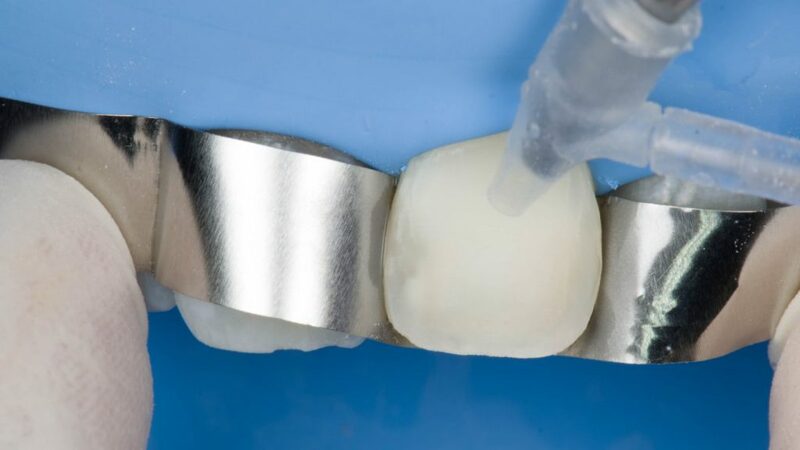 Particle abrasion with 29 micron aluminium oxide used to remove some thin layer old composite mass and roughen buccal surface to get better bonding for direct composite veneer. 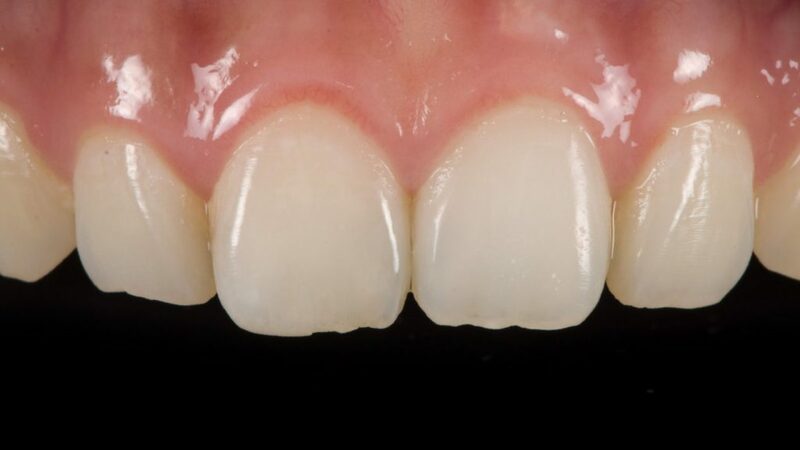 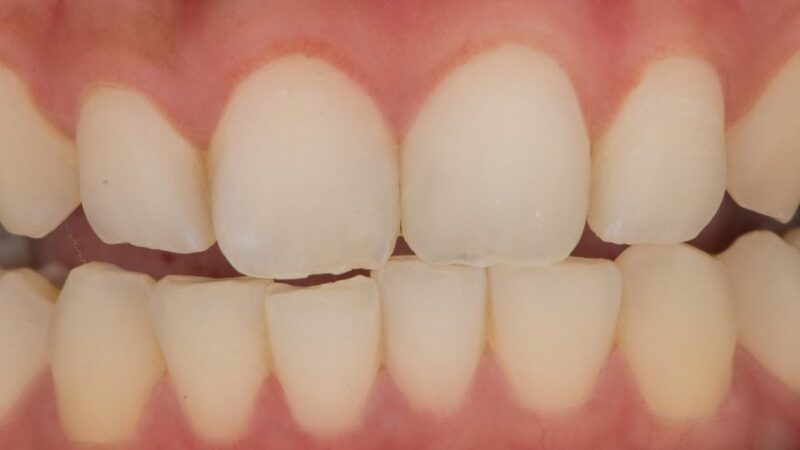 Direct composite veneer done using Light Enamel from essentia.